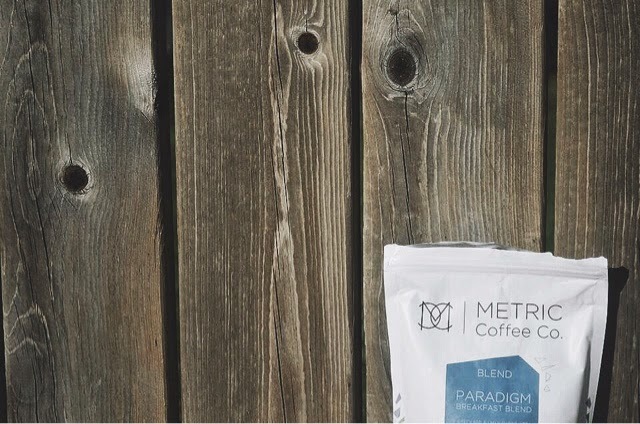 Metric Coffee Company is stationed in Chicago, Illinois. Partners Darko Arandjelovic and Xavier Alexander founded Metric in 2013, wanting to create quality goods and services for Chicago and beyond. 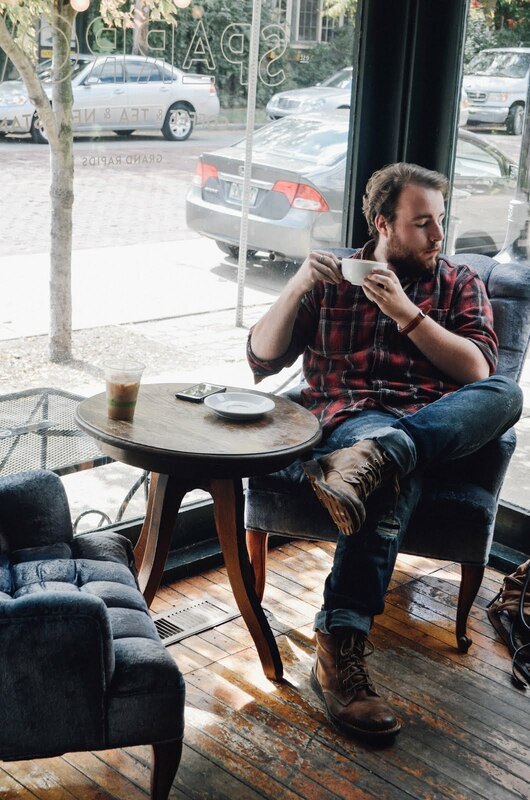 "As a company, we take pride in the selection of the coffees we chose, pay close attention to how we roast them and most importantly, provide our partners with the necessary tools to grind and brew the best coffee possible. When chose the name Metric because we like that the technical definition is "a system or standard or measurement" which in is something that is used in every aspect of life. 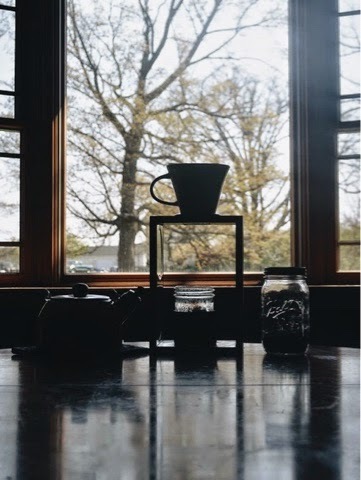 We utilize Metrics in everyday life in order to perform certain tasks and in the world of coffee, it is no exception. Our other inspiration was with our machine having Metric sized nuts and bolts, so it seemed fitting to name our coffee company with concept of Metric in mind. The ever so awesome Roasters.co sent me a bag of their coffee and let me tell you it looks and tastes amazing. First, let me back up. 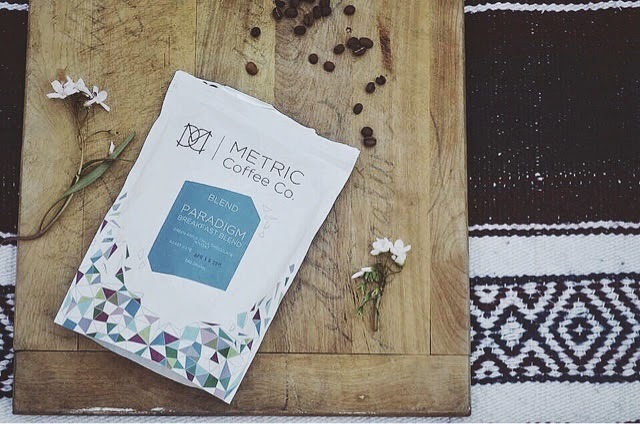 The package design for Metric's coffee is amazing. I love the simplicity and the geometric elements of the bag. I ordered the Paradigm Breakfast Blend for a couple reasons. Firstly, I want a blend that would instantly wake me up in the morning before school. Second the flavor profile really intrigued me. The flavors of this blend is green apple, milk chocolate, and nougat. And thirdly, I couldnt stop looking at the design. This blend of coffee works really well with lattes and cappucinos. When I first made a latte with this blend it was so rich and creamy and almost had this flavor of ice cream. It was sweet and it had this tenderness that I presumed was the apple. I also use it for pour over aswell. 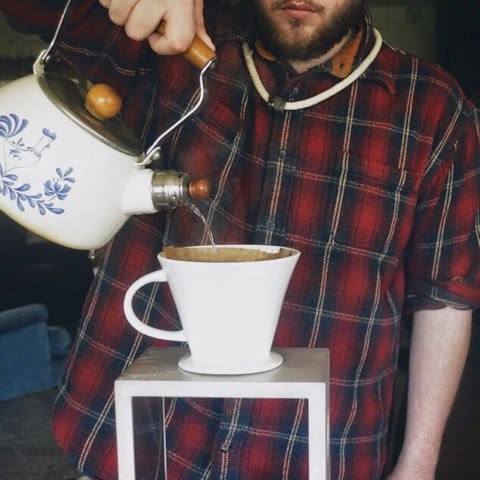 The apple flavor really came out when I used it in my pour over system. If you want a simple and sweet roast, this blend is for you. It tastes really good if you add a tablespoon of honey aswell. Also go follow Roasters.co, they have alot of wonderful new options for you! Have am amazing week everyone!